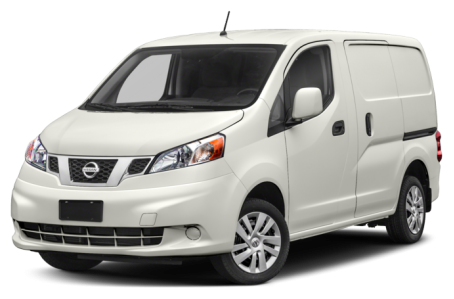 The 2019 Nissan NV200 is a compact cargo van for city-friendly driving. Maximum cargo capacity is 122 cubic feet. Two trims are available: S and SV.